Pedro Oriol maintained his position at the top of the leaderboard with another excellent showing at the Swedish Challenge hosted by Robert Karlsson. 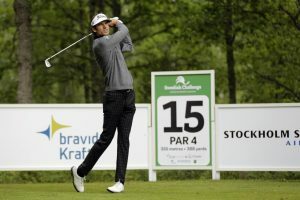 The Spaniard took a slender lead into the second round at Katrineholms Golfklubb, after a sublime eight under par 64 left him one clear of the rest of the field. Starting at the tenth, the 31 year old continued his fine form with two birdies in his first five holes, moving further ahead of the chasing pack. Further gains at the first, fifth and eighth were offset by a bogey at the ninth – which meant Oriol signed for a 68 to move to 12 under par overall. Heading into the weekend with a two-shot lead over England’s Jack Senior and tournament host Karlsson, Oriol is fully confident he can continue to lead from the front. “I played pretty good,” said Oriol, who currently sits in 15th place in the Road to Oman Rankings. 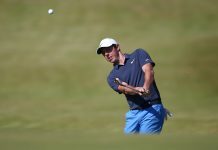 “I didn’t play the par fives as well as yesterday – I only made one birdie – but everything in my game was working well again. “I think the wind was very different today. It was blowing in the opposite direction, and that definitely made things trickier. “After the first two days I am feeling confident and just need to stay focused on my game and trust myself as I have done really well so far. “I would love to play with Robert over the weekend. 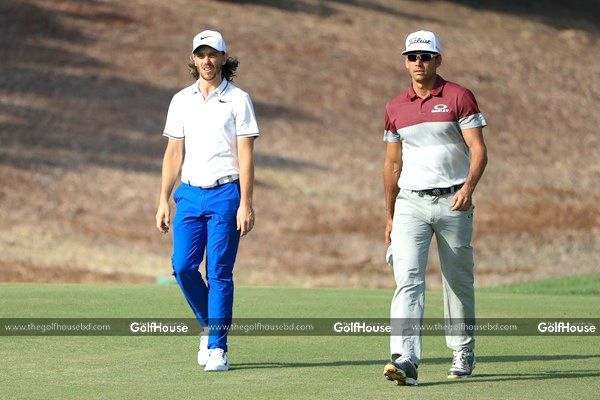 It would be the perfect situation as there will be lots of people watching us – and I enjoy playing in that environment.”Alongside Oriol and Senior – who made two birdies and six eagles en route to a stunning 63 – in the final group out tomorrow will be former European Number One Karlsson. 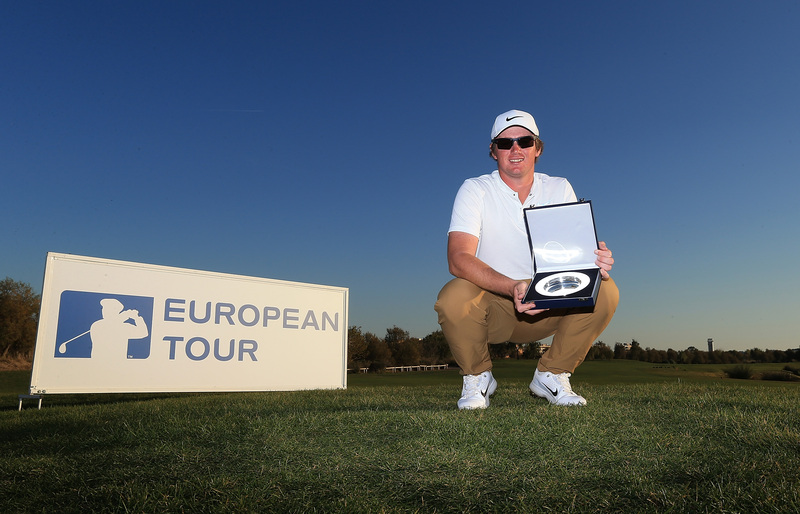 The 11-time European Tour winner carded a seven under par 65 in front a jubilant local crowd – and admitted it was his best score at his home course. “It was my best round here,” said Karlsson. “The course is so much harder than when I’ve played it in the last few years. I played really well today and there was just one bad shot in my whole round.“You need to play well on the par fives and you have to hit the fairways to give yourself chances on this course, and I hit the ball nicely today and holed a couple of long putts too.